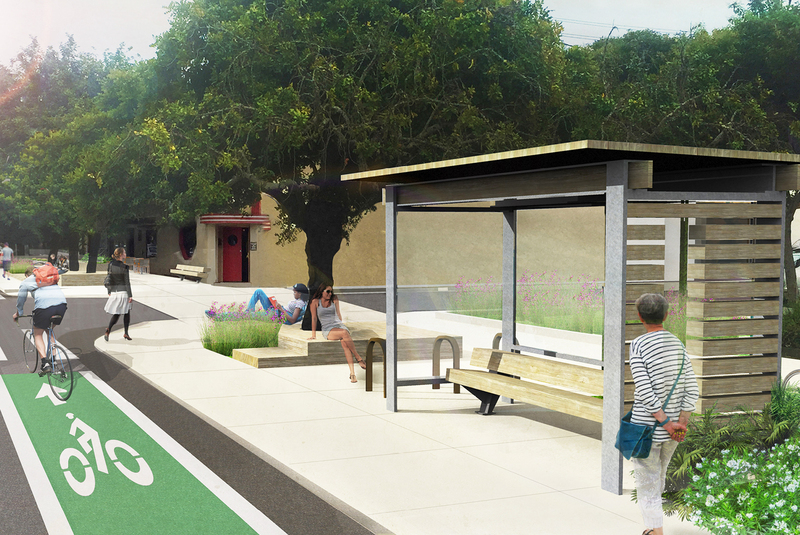 The Montford to Evergreen Conceptual Plan was developed by RHAA in collaboration with the design team, Mill Valley’s DEAC, and with input from community members through a series of public outreach events. 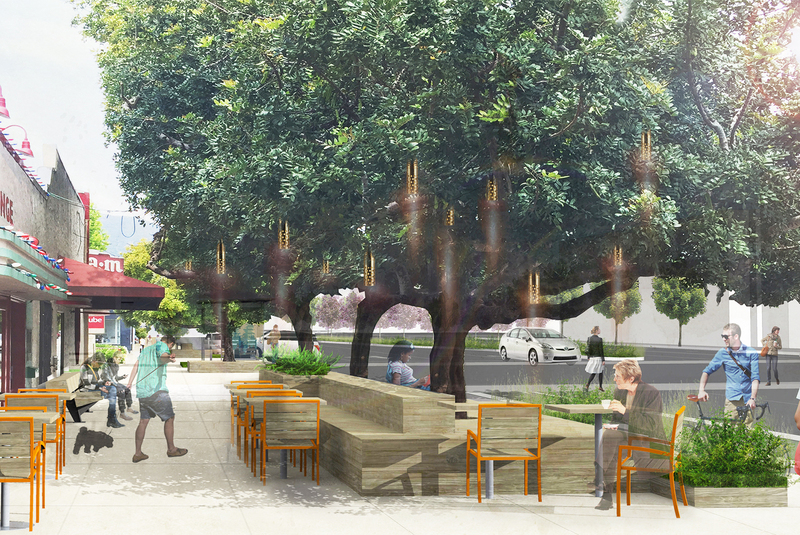 Special street improvements are proposed along the south side of Miller Avenue starting at the intersection with Evergreen Avenue and extending north, just beyond the Montford Avenue intersection. 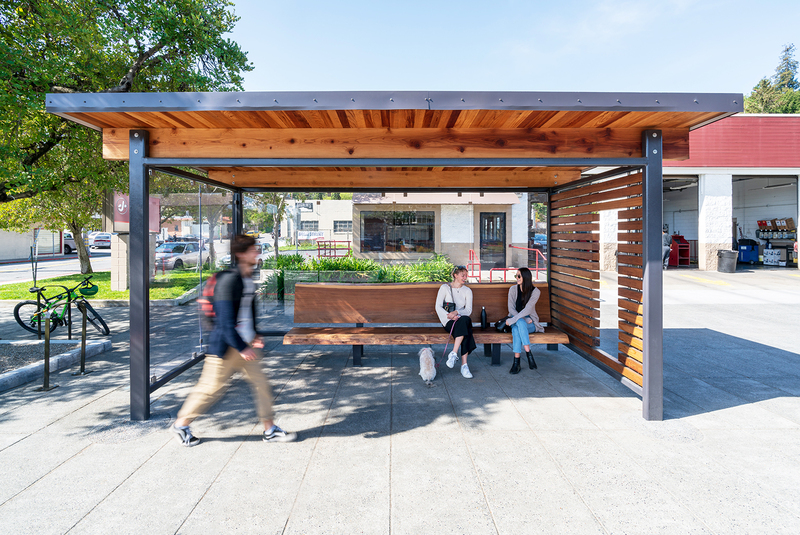 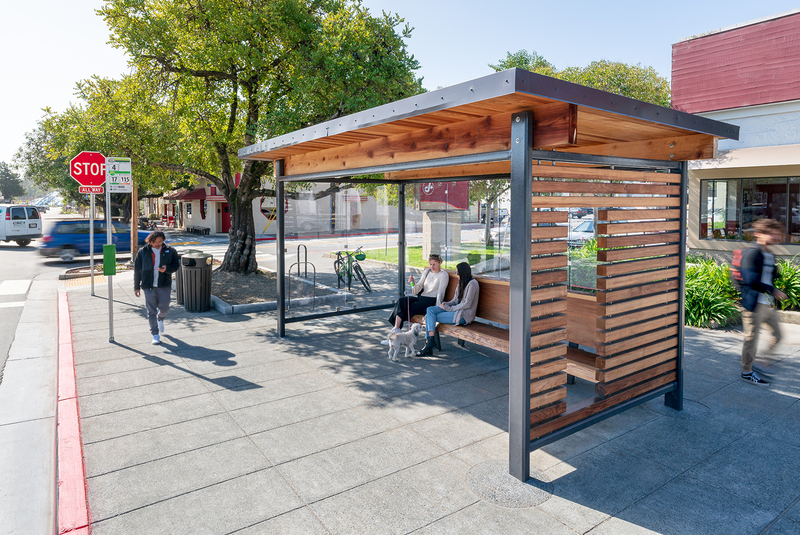 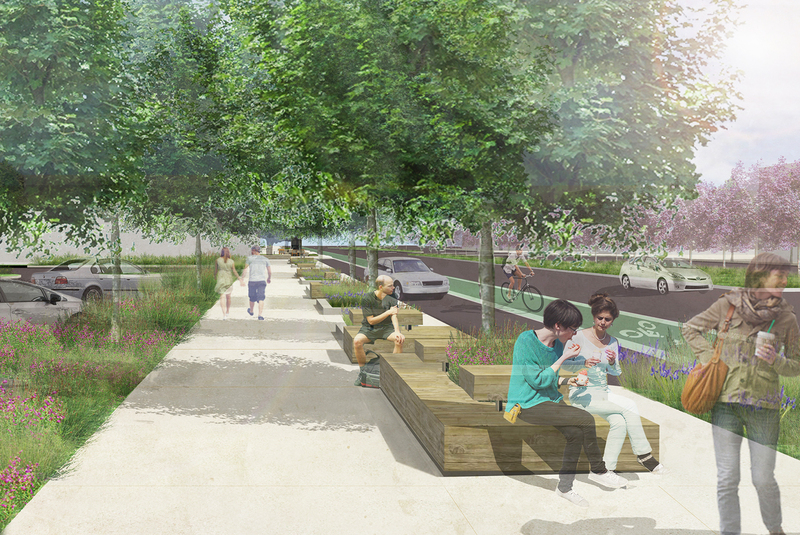 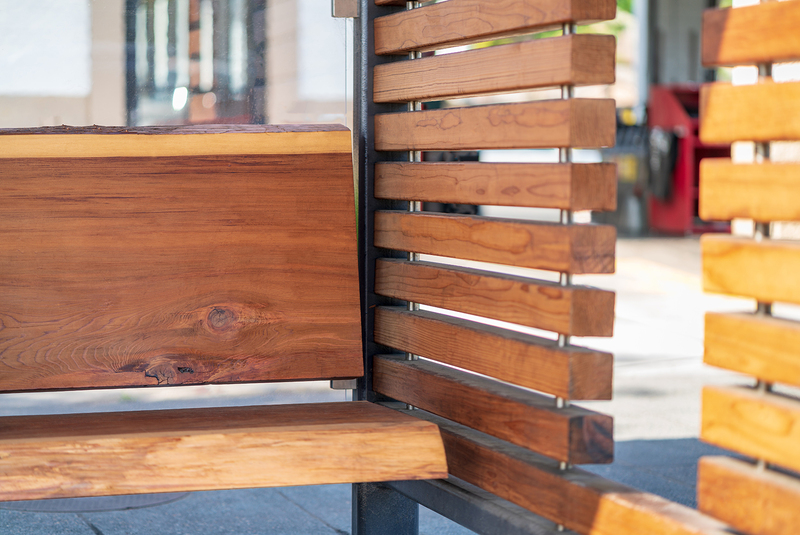 These improvements include widened sidewalks with etched paving patterns, street trees, rainwater gardens, custom timber seating elements, a new bus stop and bike racks.